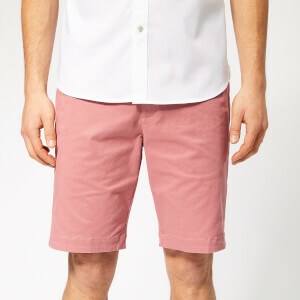 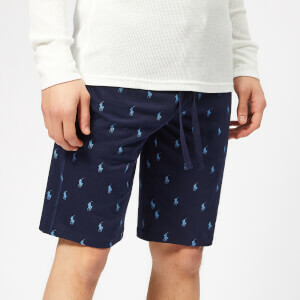 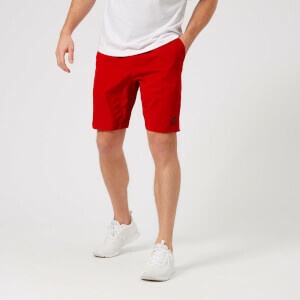 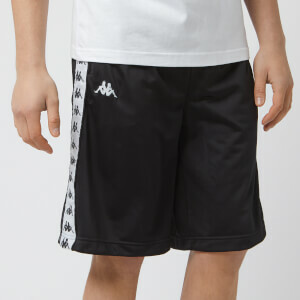 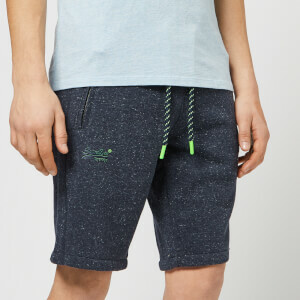 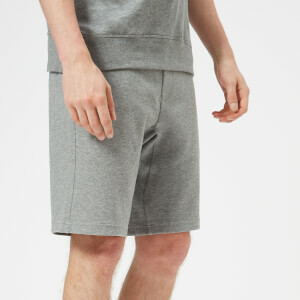 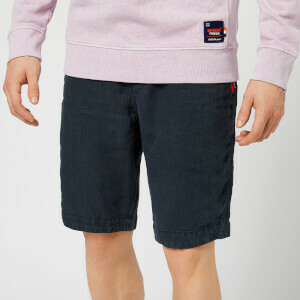 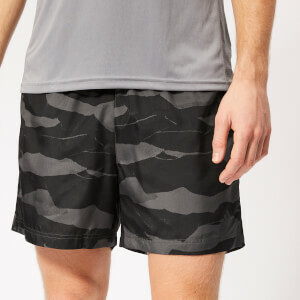 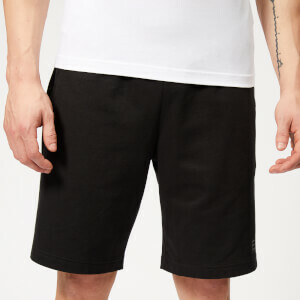 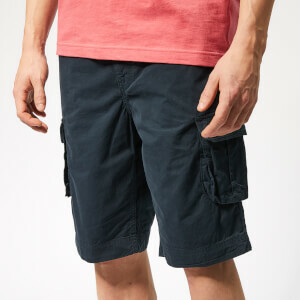 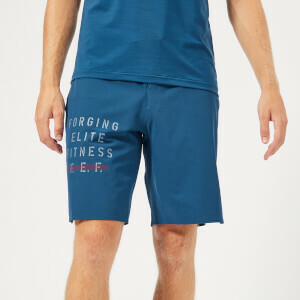 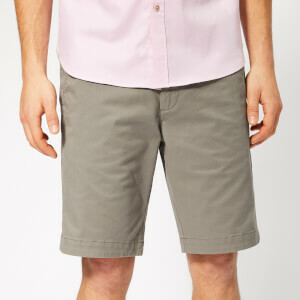 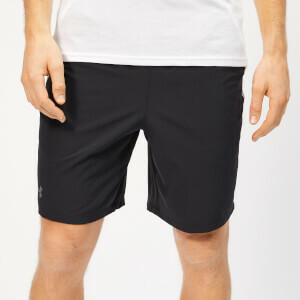 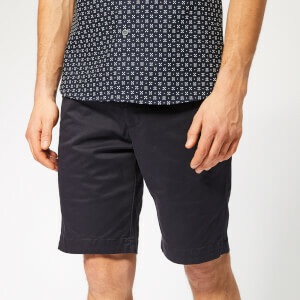 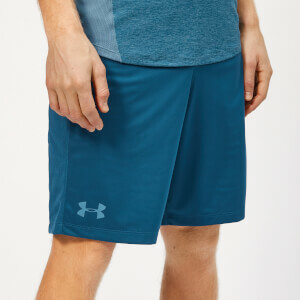 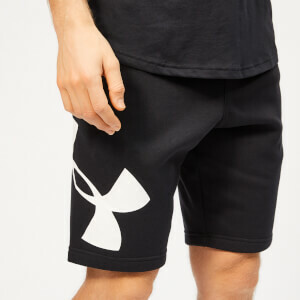 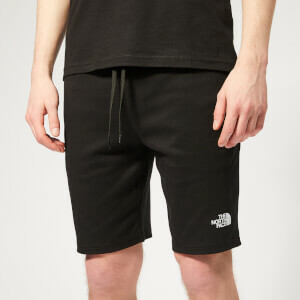 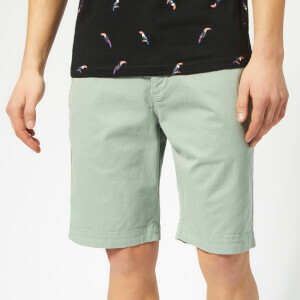 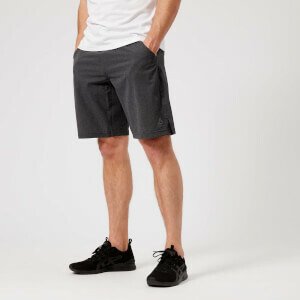 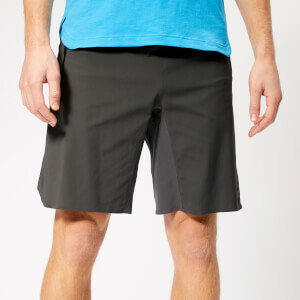 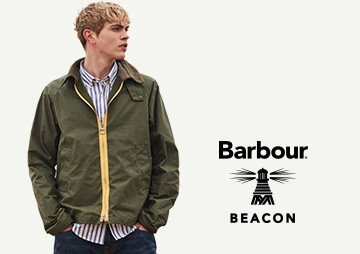 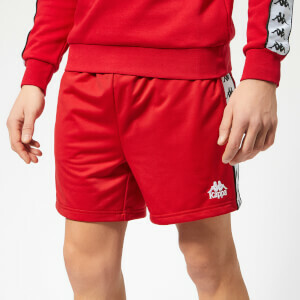 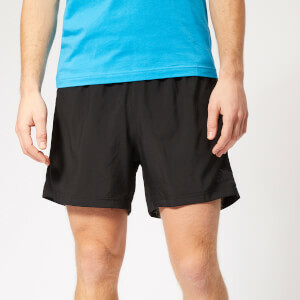 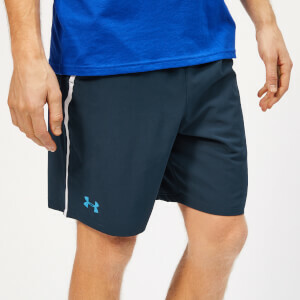 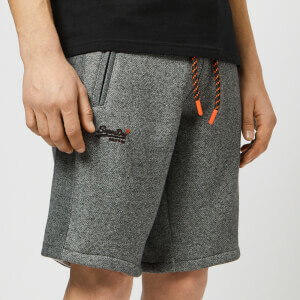 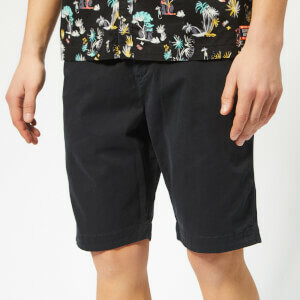 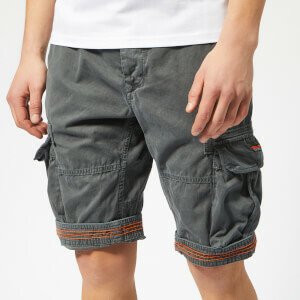 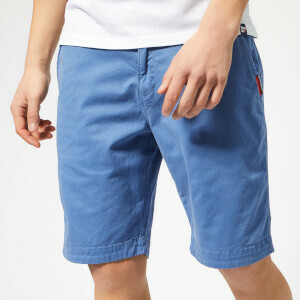 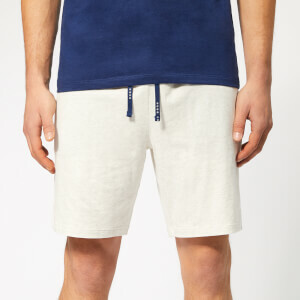 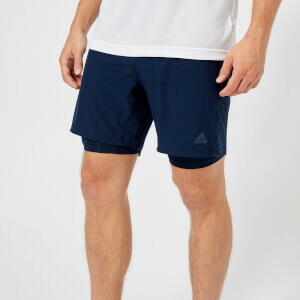 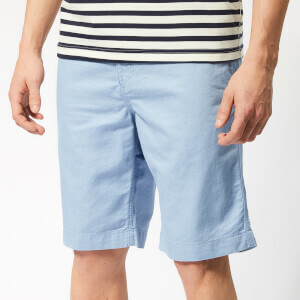 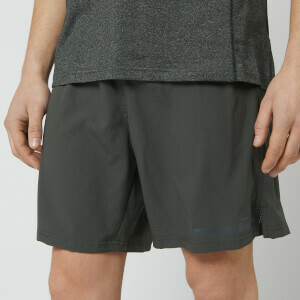 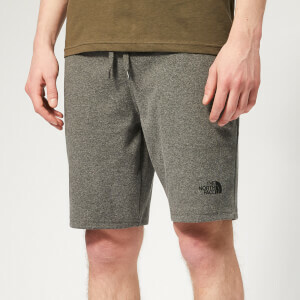 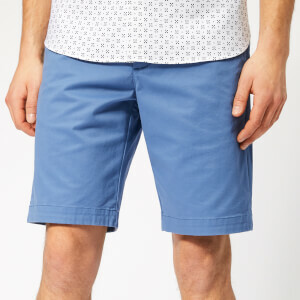 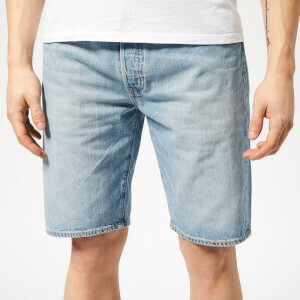 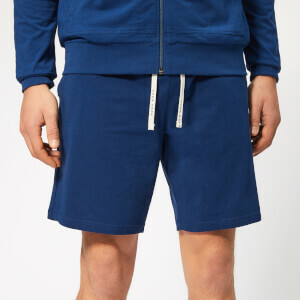 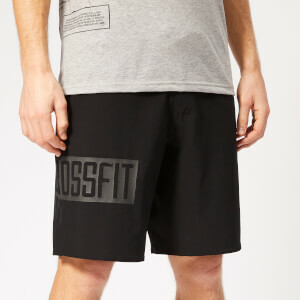 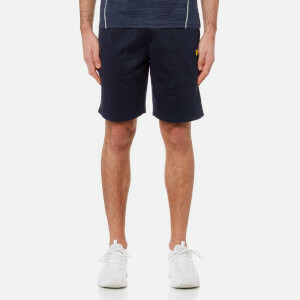 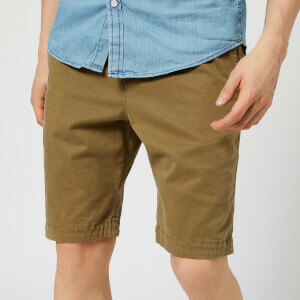 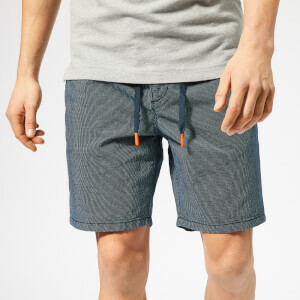 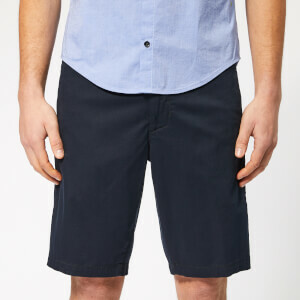 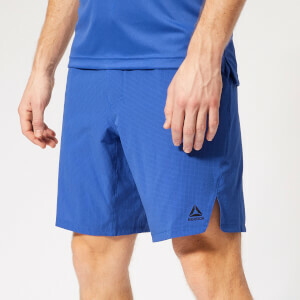 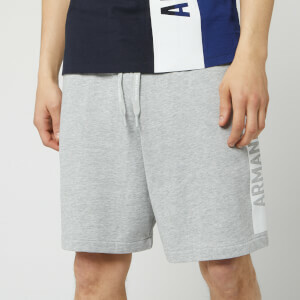 Now is the time to plan your Summer wardrobe with the latest range of Men's shorts. 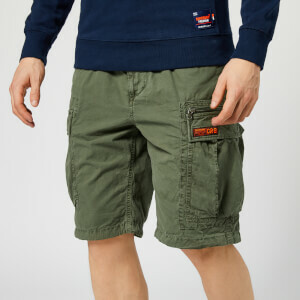 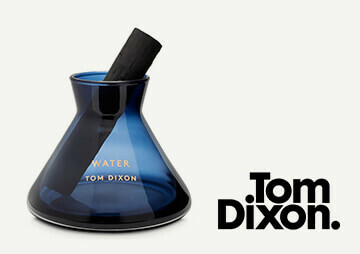 Shop our holiday clothing for men, and choose from your favourite brands including Superdry, Calvin Klein and Hugo Boss. 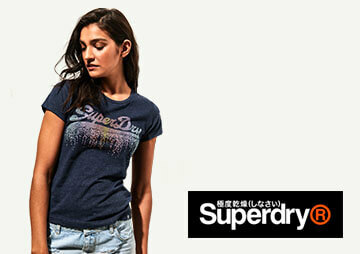 Pair up with some flip flops and a tee for an everyday summer look or opt for a cut-off lounge-pant from Superdry for some off-duty fashion.